Indonesia is an enormous country of islands over Australia. Indonesia's colorful history, ancient religion of almost forgotten. Until islam broken into in the 13 century, Indonesia had hinduism and typically far eastern religions what were mostly known. The space conquering new religion - just as the catholic church in Europe - strode forward relentlessly, until the former were abolished. Only in Bali was purely to keep the Hindu tradition - now a popular tourist destination. Indonesia's population identified themselves muslims the largest percentage in the world with censuses occasion, so many people believe it is the largest muslim country, although Indonesia is a (democratic) country and the indonesian people is pious. However, the christian missions left historical footprints here - especially the catholic and protestant direction line. The Jakarta Praise Community Church was born in the family of charismatic Christians 15 years ago. Their songs represent the modern look and the faithfully biblical direction in the name of Jesus. The main message of this church is an individual but close relationship with the only one God, the adoption of Divine Love, enjoyment and transmission it. The fact that there is a need of them work, their steady development indicates. A result of their service that it attract to the masses. All Indonesian charismatic church is growing nicely. 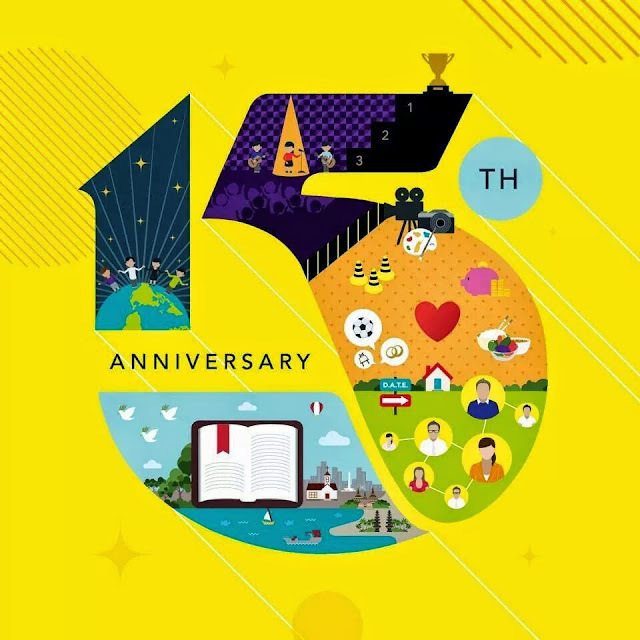 Good luck, JPCC, and happy 15th birthday!